Actress Zoe Kravitz has been cast in the lead role in an adaptation of High Fidelity for Disney’s upcoming streaming service. She will play a record store owner who is obsessed with pop culture and Top Five lists. Kravitz will also executive produce the 10-episode series, which is inspired by the Nick Hornby novel of the same name. 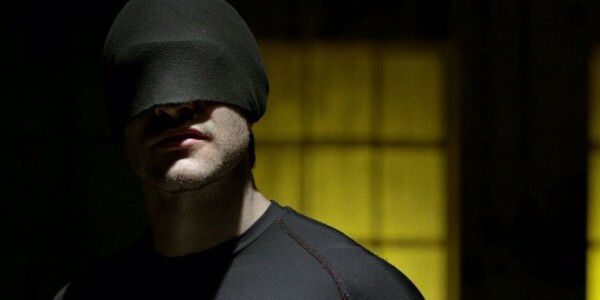 Netflix has released a new teaser for Daredevil Season 3, showing the return of an iconic series villain. Vincent D’Onofrio suits up once more as Wilson Fisk, dressed in his character’s classic white suit, while Daredevil returns to his earlier black costume. Daredevil Season 3 begins streaming on Netflix on October 19th. According to Veronica Mars creator Rob Thomas, four familiar faces will be returning alongside Kristen Bell in Hulu’s upcoming revival. Series alums Jason Dohring, Francis Capra, David Starzyk, and Percy Daggs III will all return to their original roles for the new 8-episode series. Veronica Mars is slated to premiere on Hulu in 2019. Netflix has revealed the release date of part 2 of Making a Murderer, the popular true-crime docuseries. The series chronicled the murder convictions of two men, shedding new light on the case in the American criminal justice system. 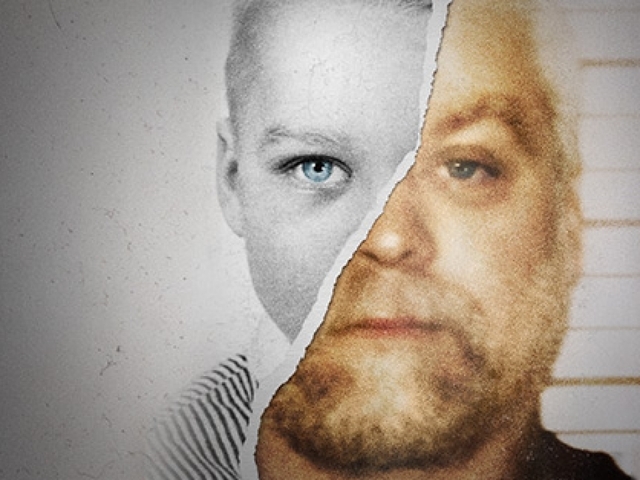 10 new episodes of Making a Murderer will premiere on October 19th on Netflix. Final Fantastic Beasts 2 Trailer, DC's Birds of Prey Gets Release Date, and More!